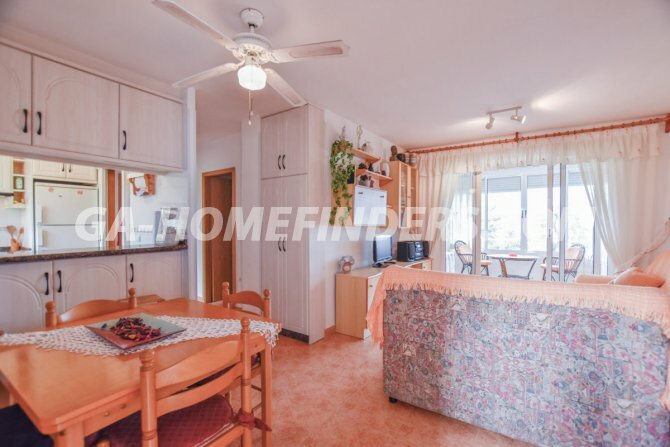 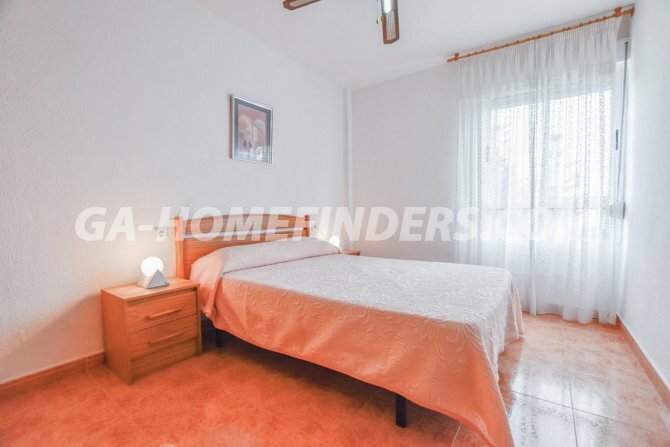 Furnished apartment on the third floor of the block with 2 bedrooms and 1 bathroom. 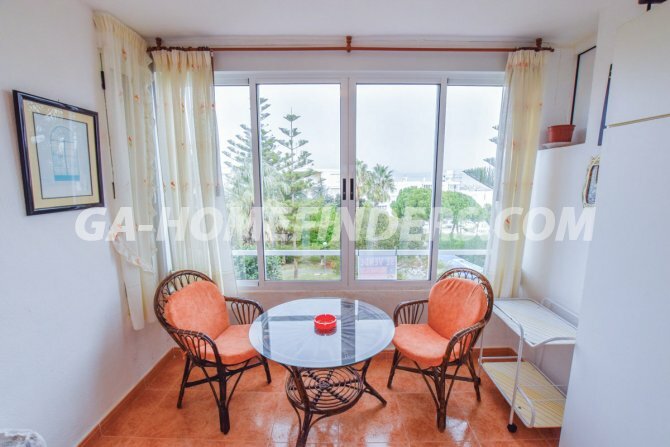 It has a living room, American style open plan kitchen with appliances and a balcony with wonderful views of the entire bay of Alicante. 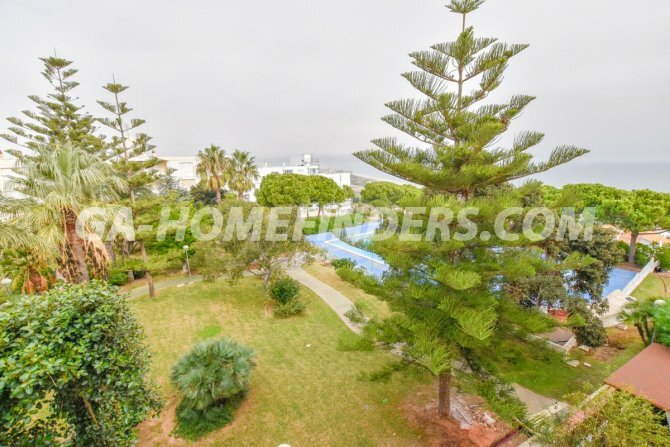 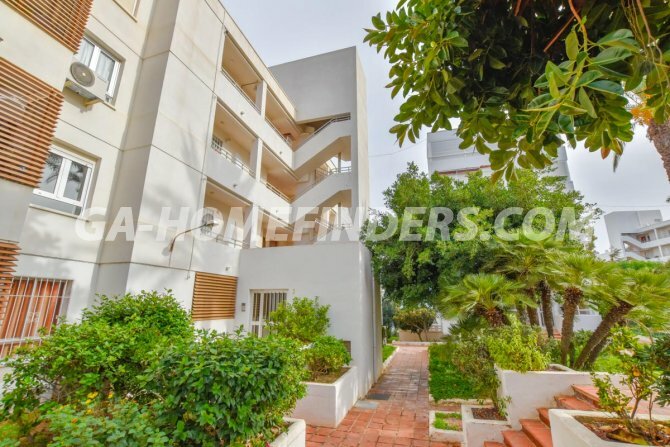 It is situated in a gated urbanisation, in the upper part of Gran Alacant where there is a community pool, sports area with a tennis court and large gardens. 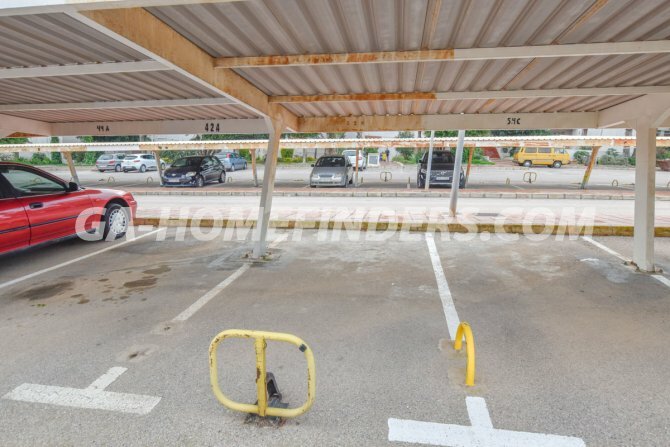 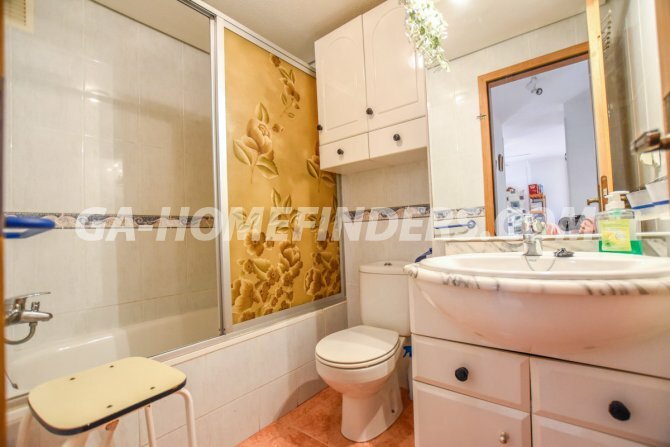 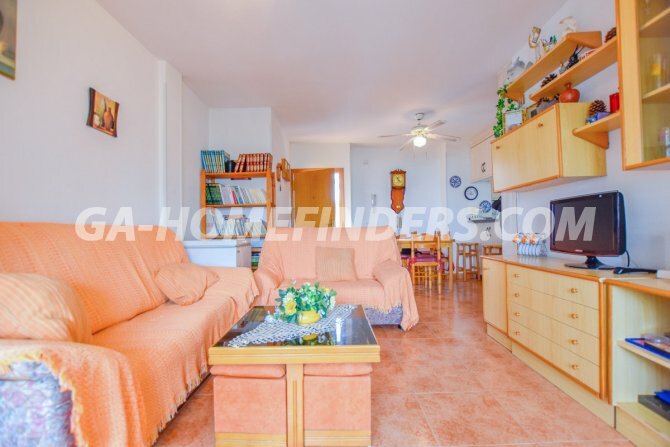 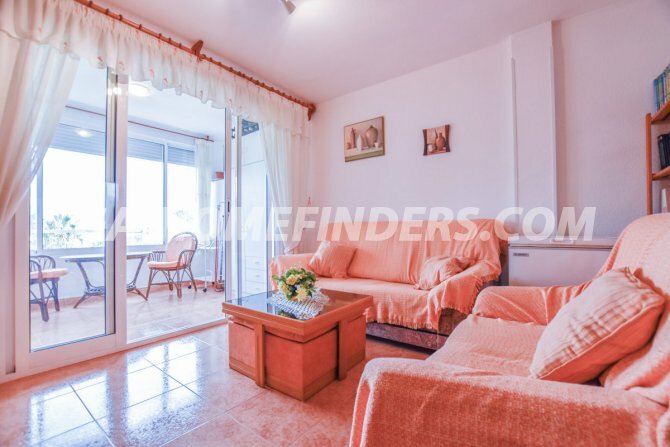 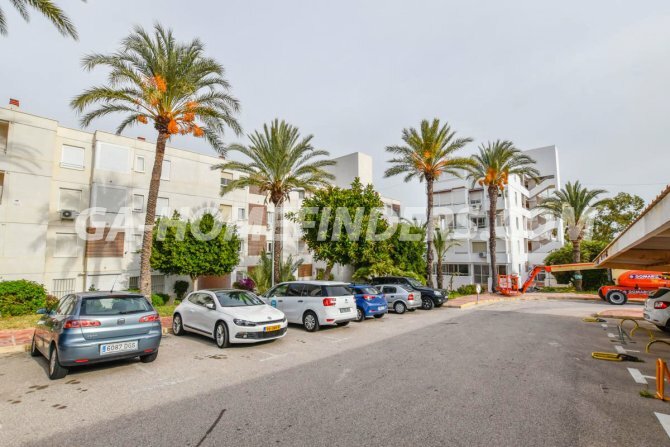 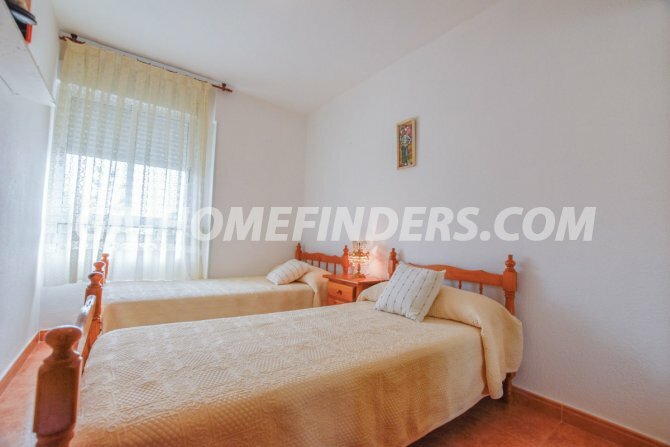 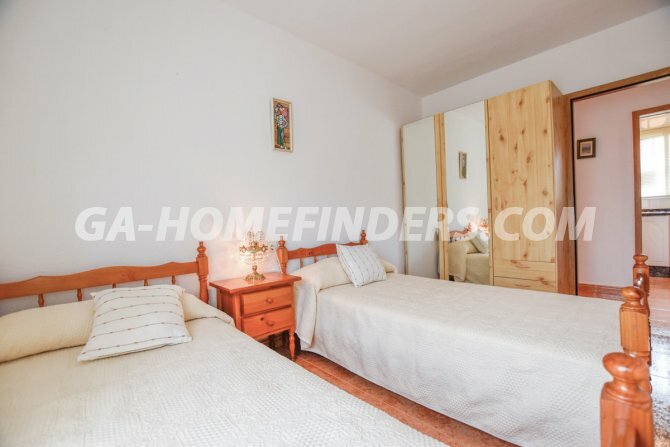 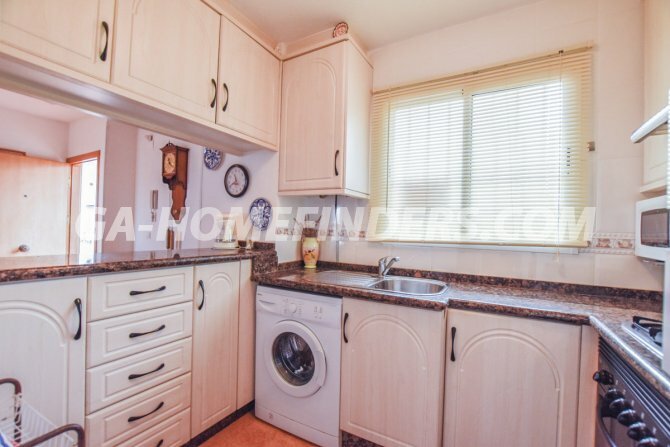 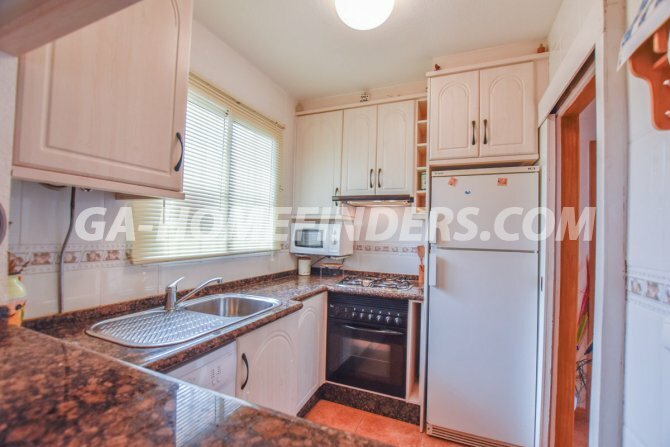 It is close to the shops, bars, banks and public transport and is located a few metres from the market that takes place every Thursday morning and the Gran Alacant sports centre. 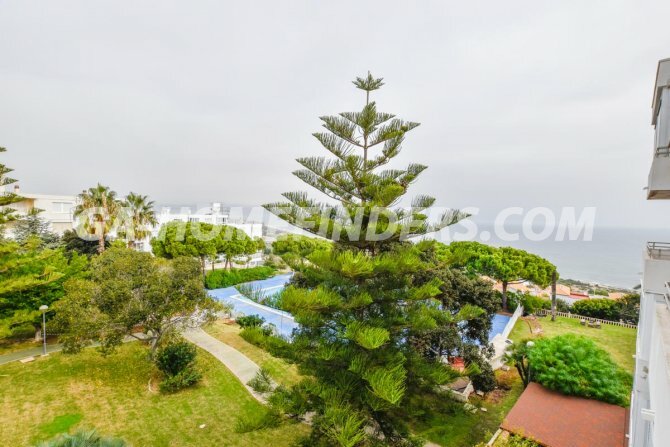 It is just 5 mins by car from Carabasi beach.